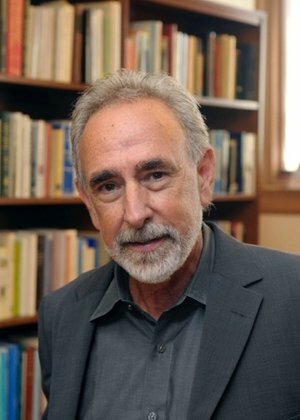 In Autumn 2015, the Global Voices Lecture & Performing Arts Series launched the Global Voices Interview Series, a program which enables the Global Voices - Metcalf interns to showcase some of the unique perspectives of our guests through interviews and articles. 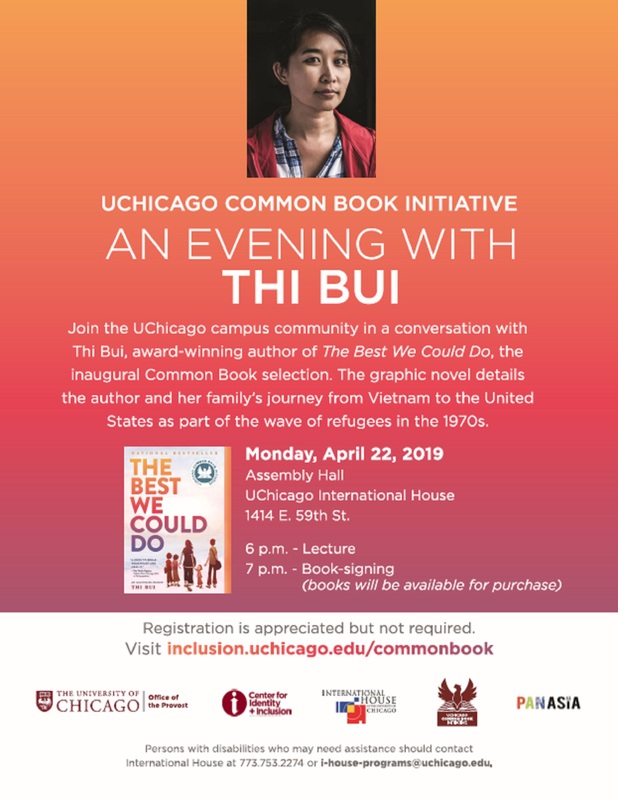 Global Voices Metcalf Intern Renee Wehrle conducted an interview with Dr. Raja Bhattar, Assistant Provost and Director for the Center of Identity and Inclusion about the Common Book Initiative and the upcoming Common Book Event at International House. Read the interview here. 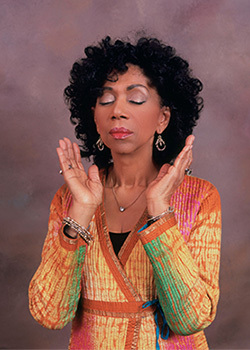 Lead Global Voices Metcalf Intern Rena Slavin conducted an interview with Sweet Honey in the Rock about their mission, artistry, and residency at the University of Chicago. Read the interview here. 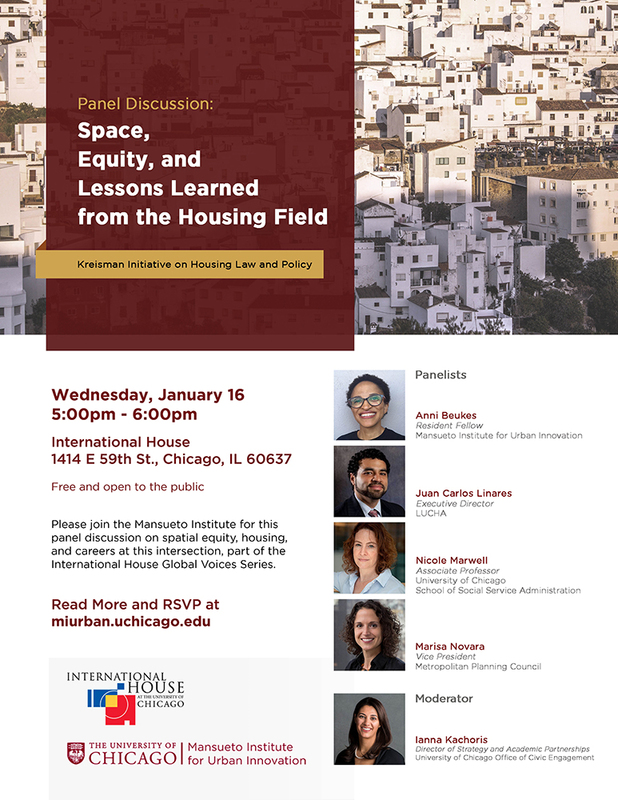 Global Voices Metcalf Intern Sophie Desch wrote an article about the Kreisman Panel Discussion entitled Space, Equity, and Lessons Learned from the Housing Field. Read the article here. 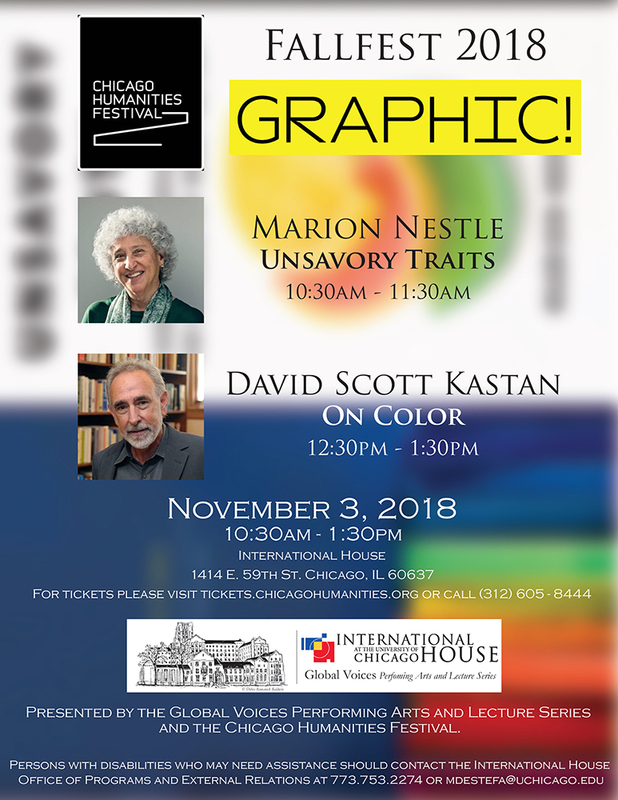 Global Voices Metcalf Intern Renee Wehrle conducted an interview with Dr. David Scott Kastan prior to his lecture at International House as part of the 2018 Chicago Humanities Fall Festival. Read the interview here. 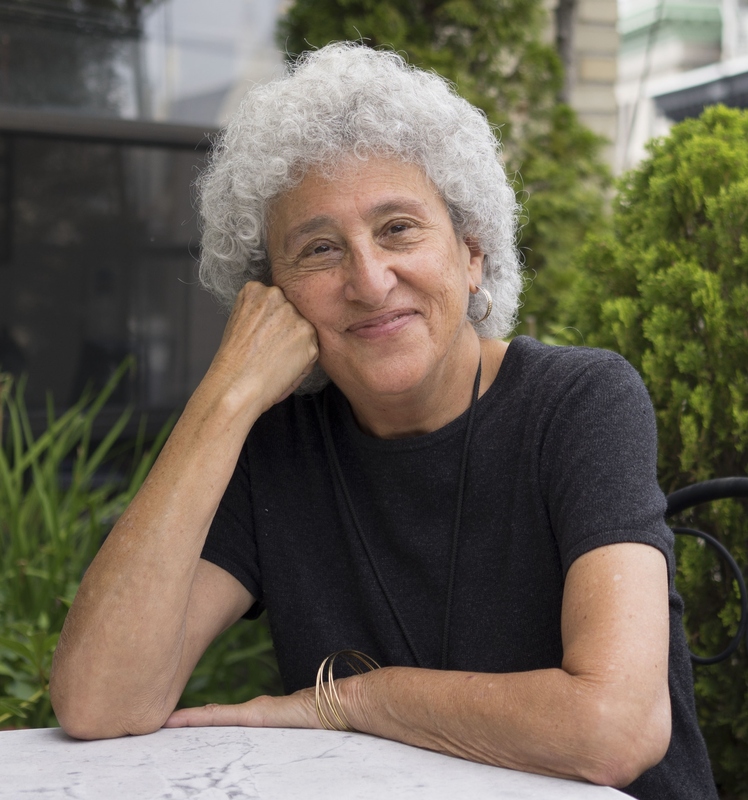 Global Voices Metcalf Intern Sophie Desch conducted an interview with Dr. Marion Nestle prior to her lecture at International House as part of the 2018 Chicago Humanities Fall Festival. Read the interview here. On November 1, 2018 Sophie Desch and Renee Wehrle published an article in the Hyde Park Herald promoting the 2018 Chicago Humanities Fall Festival. Read the article here. 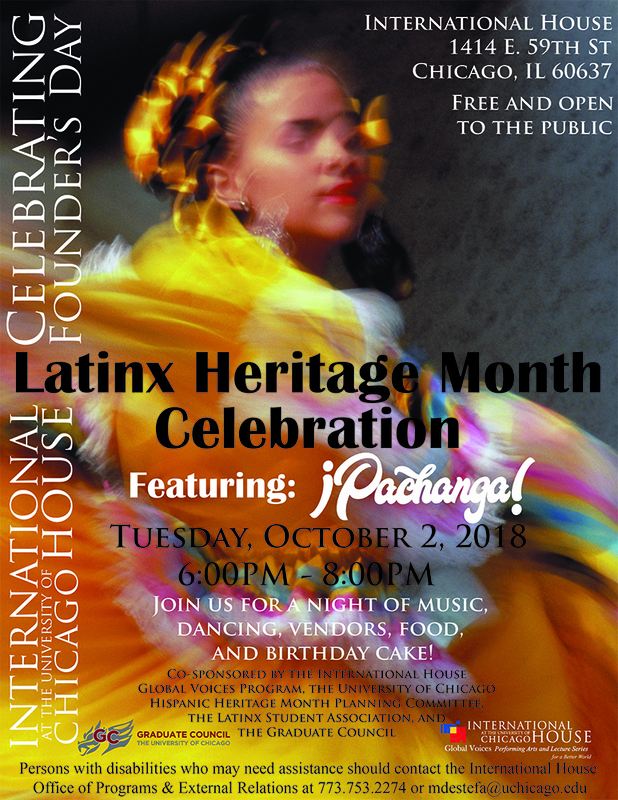 International House Founder’s Day Presents: Latinx Heritage Month Celebration Featuring ¡Pachanga! On September 26, 2018, Rena Slavin published an article in the Hyde Park Herald promoting this year's International House Founder's Day Celebration. Read the article here.